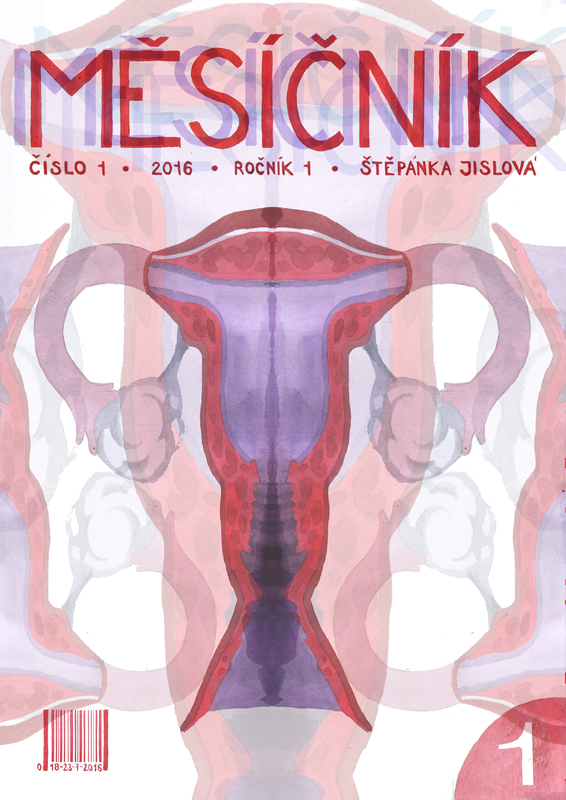 This three page long parody magazine called Period monthly was created at Gender: Redefined symposium, an event organized by the Czech branch of Laydeez Do Comics. It has one and one focus only and that is menstruation. 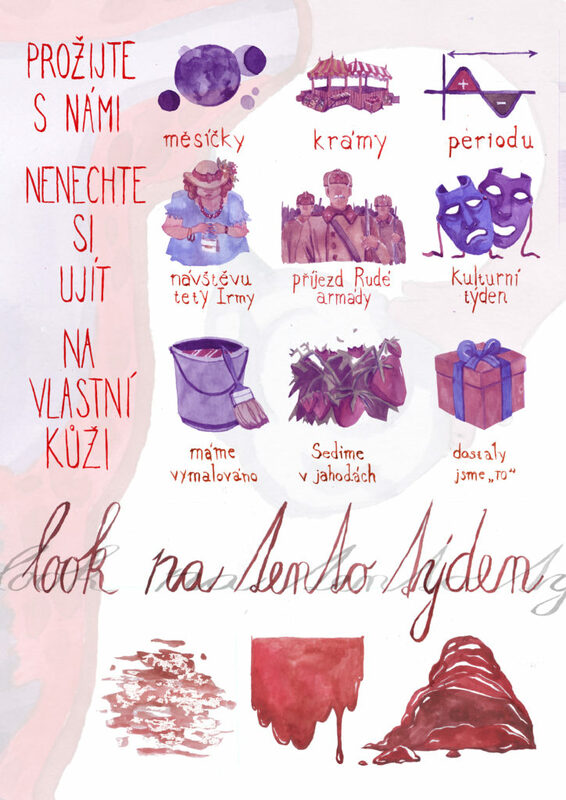 Sadly, this is completely untranslatable, as most of the terms and illustrations are based on slang words, such as those we use to talk about periods – be it ‘sitting in strawberries’, ‘the arrival of the Red Army’ or ‘painting it red’. All I really wanted was to weaken the taboo and have some fun with it.